I'm your #1 source bringing you "behind-the-screen" scoop inside the life of an influencer with a cup of "Koffee" in hand ☕ and my life as a girl living online. Koffee with Karina & Nikki Phillippi: Being a Multi-Passionate YouTuber! Koffee with Karina & Hannah Ashton: Treating your YouTube channel like a business! 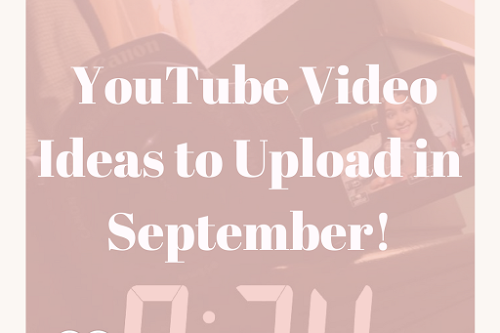 YouTube Video Ideas to Upload in September! Hi! 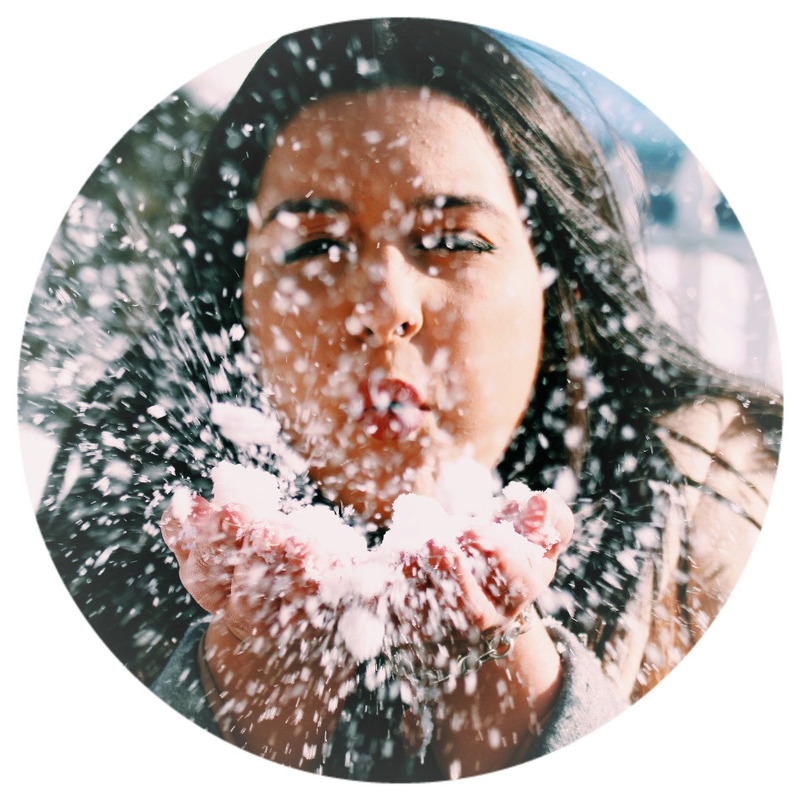 My name is Karina Michelle, the creator of Love Karina Michelle, which brings you the inside scoop on becoming an online influencer and content creator. 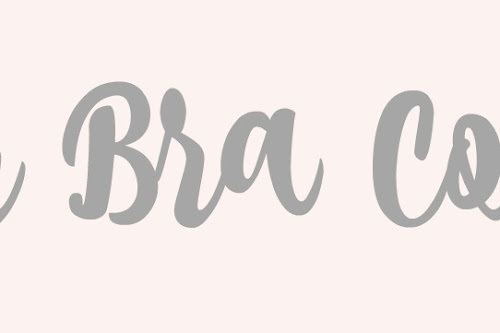 BraFriend: 5 Ways to Make Your Bra More Comfortable! 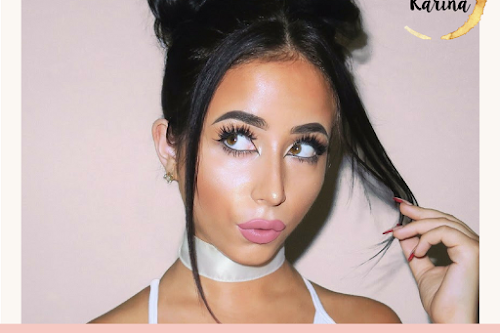 Koffee with Karina and YouTuber Amber Scholl: How to Stand-Out on YouTube! © Love, Karina Michelle. Design by FCD.